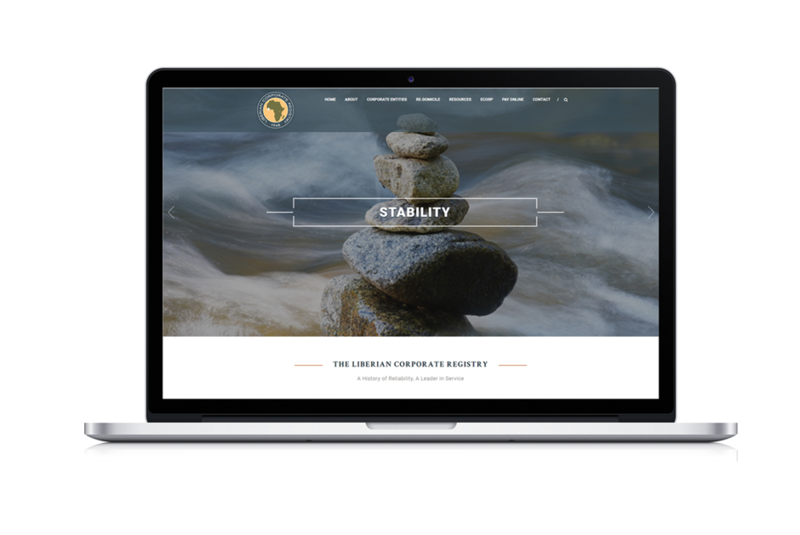 This month the Liberian Corporate Registry launched a more modernized, innovative and user-friendly version of its website. The updated website features a sophisticated homepage design with a practical navigation, improving the user experience by providing ease of access to information. While the content throughout the website remains unchanged, the presentation has improved significantly! In case you require any assistance in finding certain information on our website, or you have any additional questions please do not hesitate to contact us at corporate@liscr.com.